A company specialised in the manufacturing of extra large bearings with an experienced workforce including advanced engineers and technicians. Advanced production facilities and checking means the ability of designing and producing all kinds of bearings including the substitution of European and nonstandard special bearings with a diameter below 5000mm. 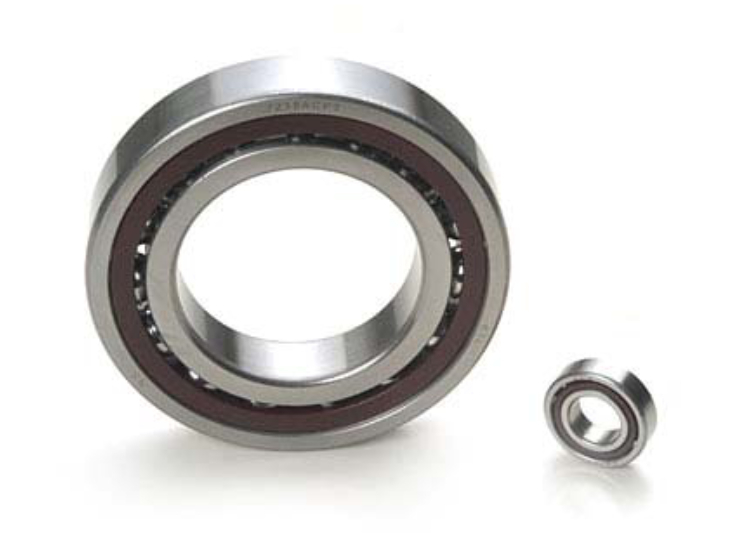 Bearings are widely used in a range of machines including metallurgy, electricity generation, defence equipment and facilities for frontiers of science. 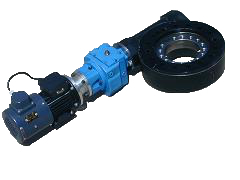 A coupling is a mechanical device linking two co-axial shafts to allow for forward and reverse drive with a safe torque rating. 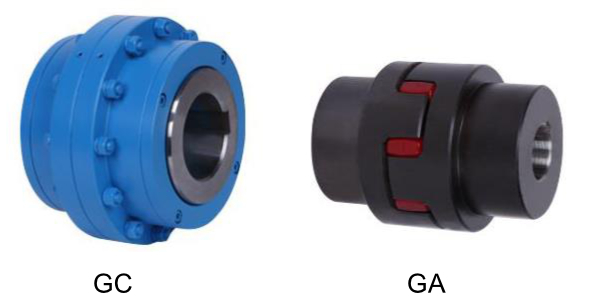 Typically coupling devices can be classified into 2 types, flexible and rigit coupling devices. Carbon and stainless steel spring covers. 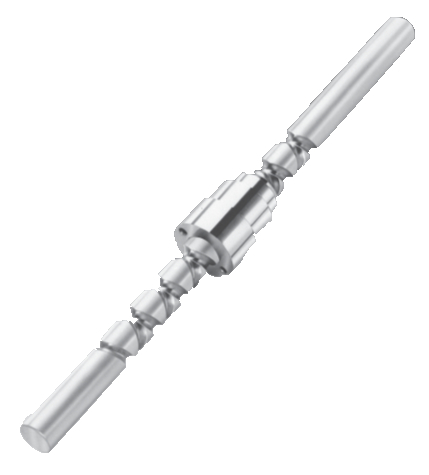 For ball screws and plain shafts. Up to Ø335mm and 4m strokes. 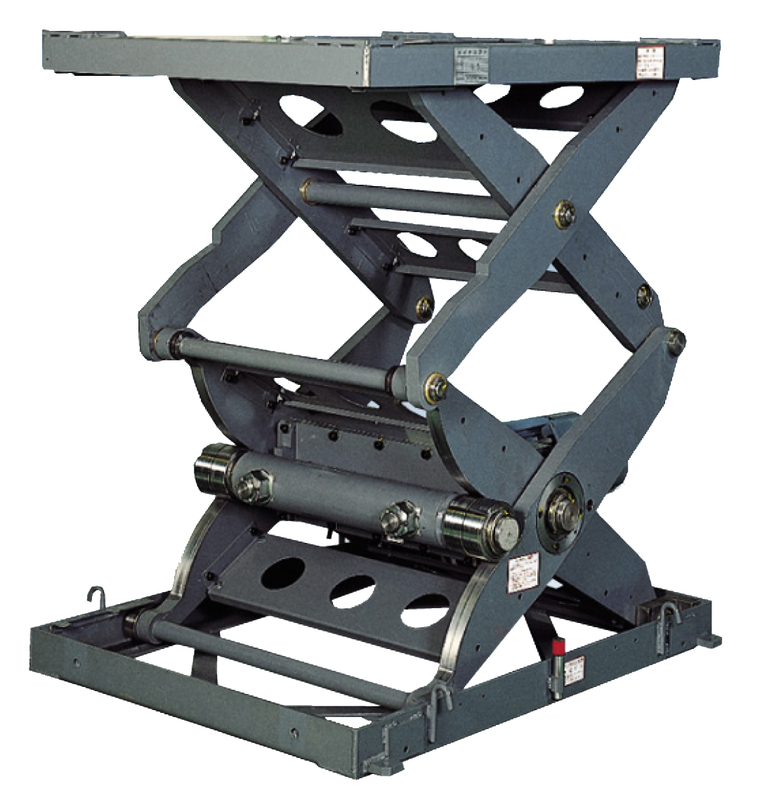 Serapid lifting systems are designed to elevate heavy loads using a purely mechanical principle. 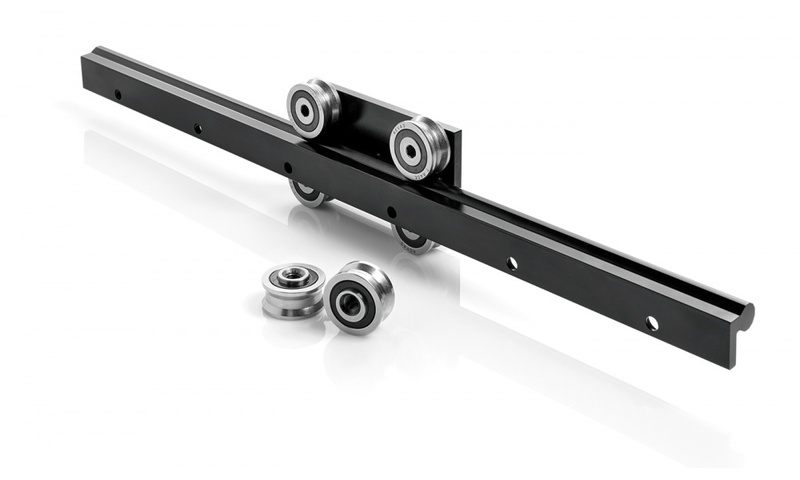 As with our horizontal motion system, this principle is about the locking and unlocking of flexible connected, chained elements. 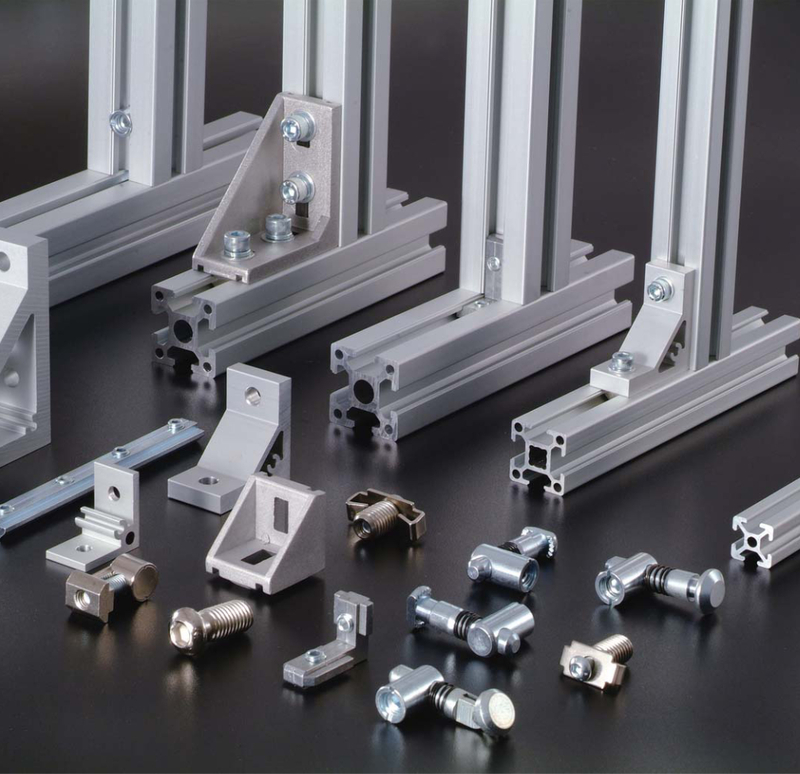 WM Berg offers every fastener required for precision mechanical designs. Machine, set, soft tip set, shoulder, captive, thumb and seal screws, hex nuts, flat washers, thrust washers, swivel washers, shim spacers, shaft spacers, Belleville washers, curved washers and threaded inserts are stocked in sizes ranging from #0-80 screw size (M1,6) up to ¼” diameter (M10). Groove, taper, roll, spiral, clevis, cotter and dowel pins, retainer rings and shims are offered in sizes ranging from 1/32″ (1mm) to 1″ (25mm). 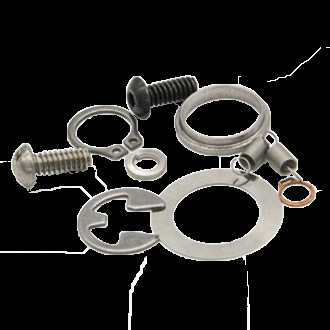 Compression, extensions and torsion springs are stocked in sizes ranging from .008″ wire diameter to .075″ wire diameter. Also available in metric sizes. 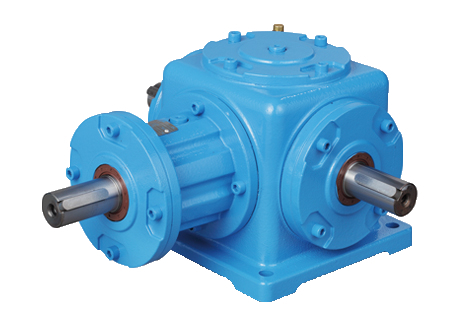 A Rotary Union transfers media (water, steam, air, oil, Hydraulic fluid, etc) from a stationary source to rotating machinery, such as a drum or an indexing table. 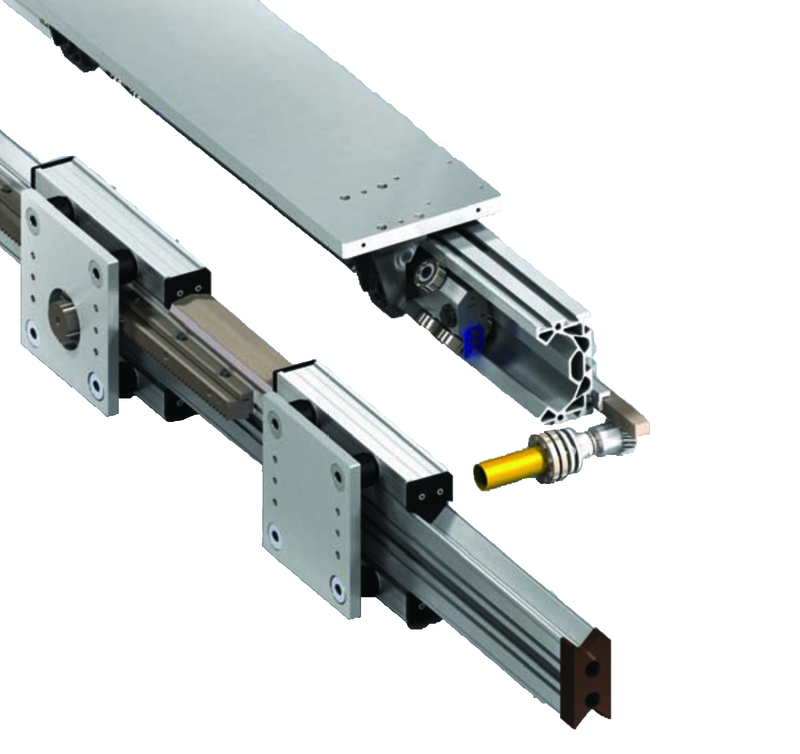 Kollmorgen Electric Cylinders offer a cost effective solution for linear positioning of supported or pivoting loads. 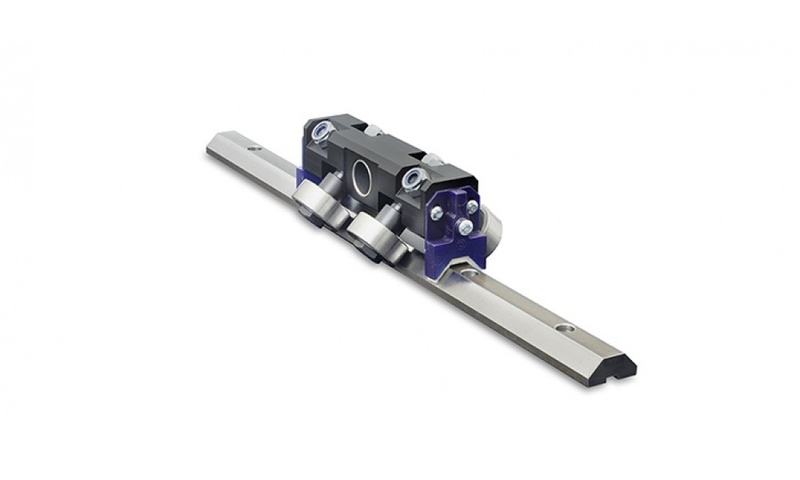 They are descendents of hydraulic or pneumatic cylinders with many of the same design features but offer the benefit of pr viding a simpler and cleaner transmission. 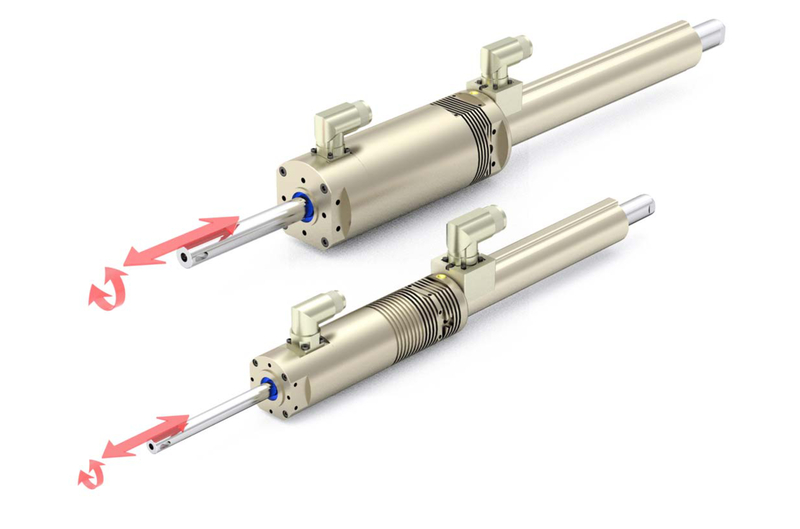 When high thrust is required these rod type cylinders have the advantage over other linear components because the thrust is transmitted in-line. They also have the advantage of being isolated from the work area so can retract during other operations. 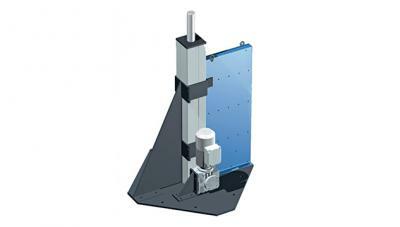 Flexibility in mounting allows either rigid or pivoting options depending on the requirement of the application. 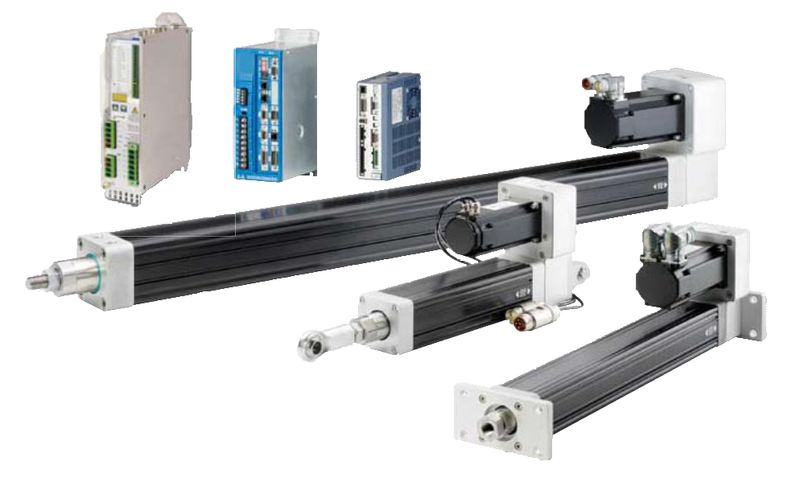 In addition to mounting options a wide variety of servo and stepper motor and drive products are offered as an integrated solution to provide the most cost effective combination of thrust, speed and positioning accuracy for your application. 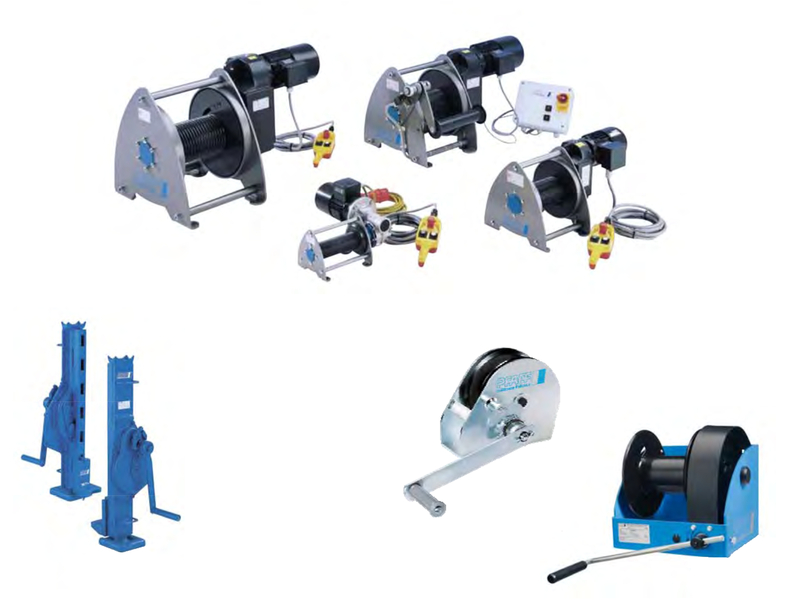 We present a comprehensive range of products whereby each individual product fulfills the wide variety of our customers’ requirements with regards to performance, quality and efficiency. 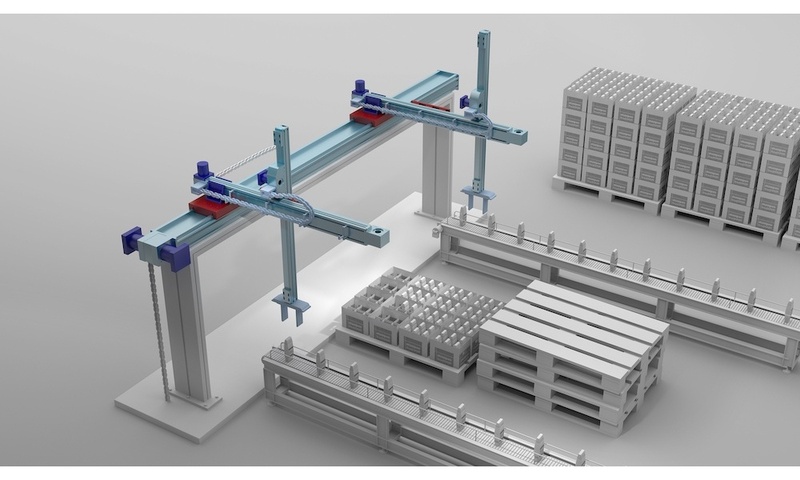 Experience, know-how and innovative strength combined with a far-reaching understanding of user requirements is the formula for success on which our portfolio of hoisting and material handling equipment products has been based for a long time. Our tradition of close customer relationships and customer services as well as our constant striving for optimisation provide the basis for all new and further developments of the Yale and Pfaff-silberblau brands. 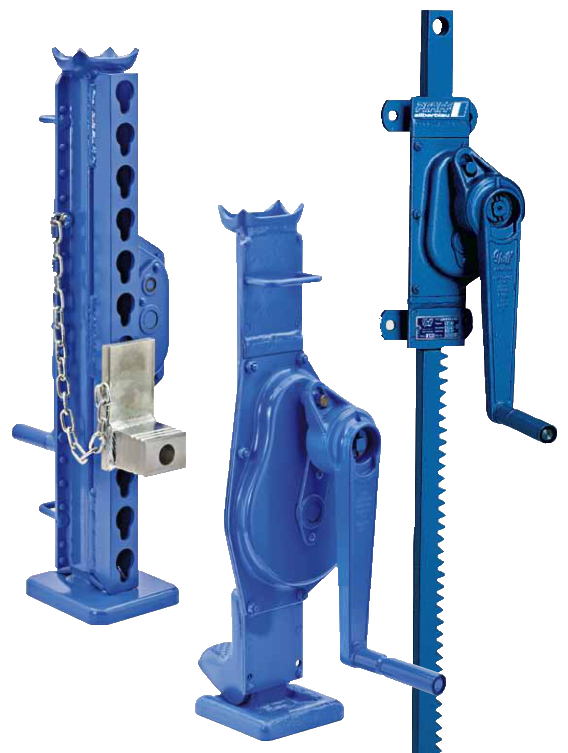 As a premium supplier of two leading brands, we have set ourselves the target of offering our customers world-wide high-quality hoisting and material handling equipment that is designed for moving, lifting, positioning and securing heavy loads both ergonomically and safely. 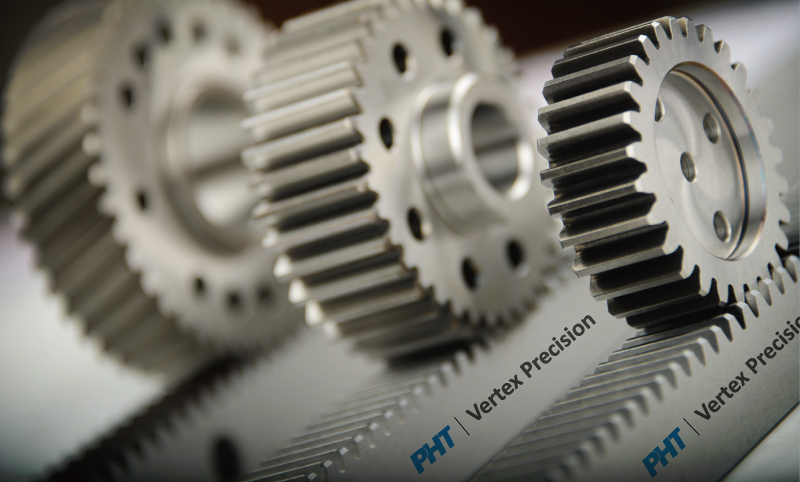 A rack and pinion (wheel gear) is a type of linear actuator that comprises a pair of gears which convert rotational motion into linear motion (reciprocating motion). 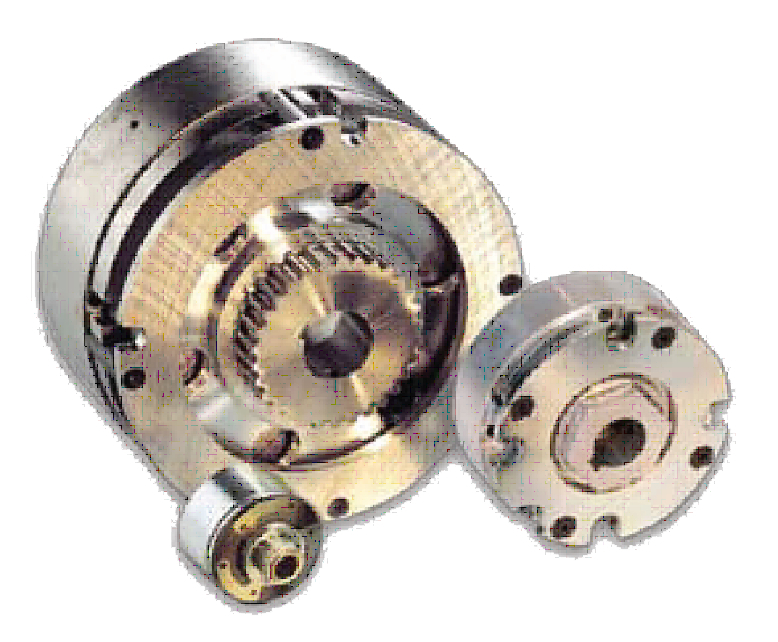 A circular gear called “Pinion”, and the engaged teeth on a linear gear bar called “Rack”. Rotational motion applied to the pinion causes that rack to move, thereby, translating the rotational motion of the pinion into the linear motion of the rack. 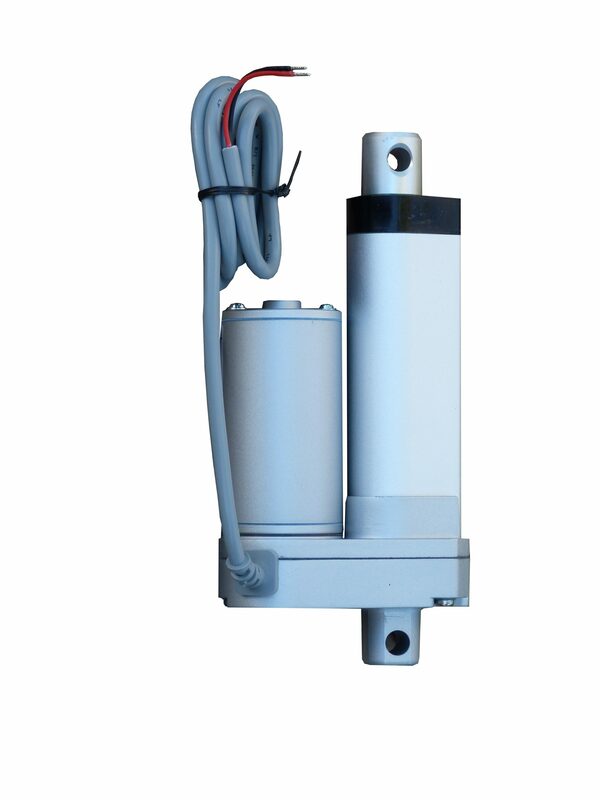 Small industrial actuators, low cost, double clevis mount, 12 and 24vDC, up to 750N thrust, up to 300mm stroke, up to 45mm/sec travel rate, IP65 sealing option, potentiometer feedback option. Available from stock. 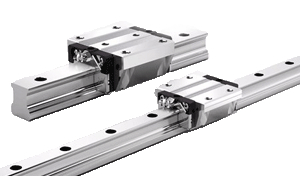 Combined unit with integral linear and rotary servo motor for dual axis motion. 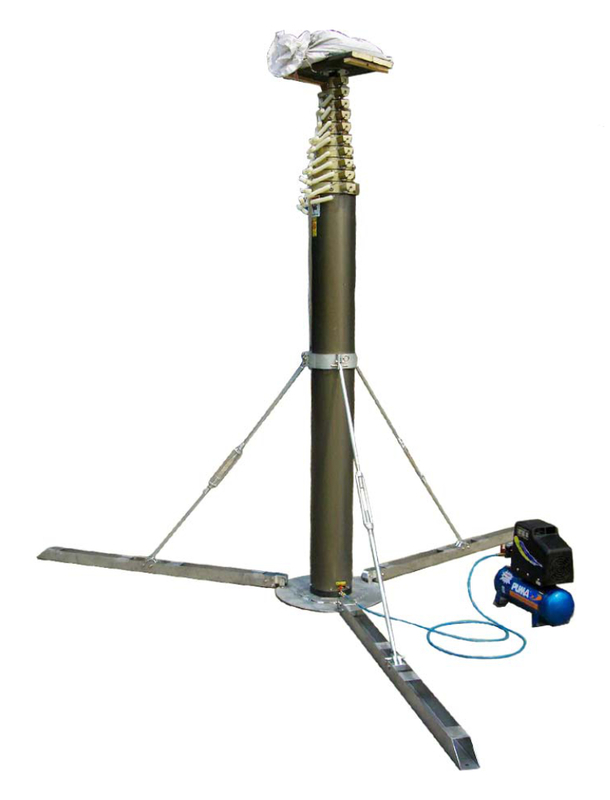 Serapid’s Telescopic mast is a self guided lifting column manufactured of aluminium extrusions that provide self-guidance with internal Serapid Rigid chain providing the motion. 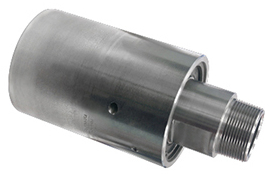 Suitable for harsh environments and custom design. 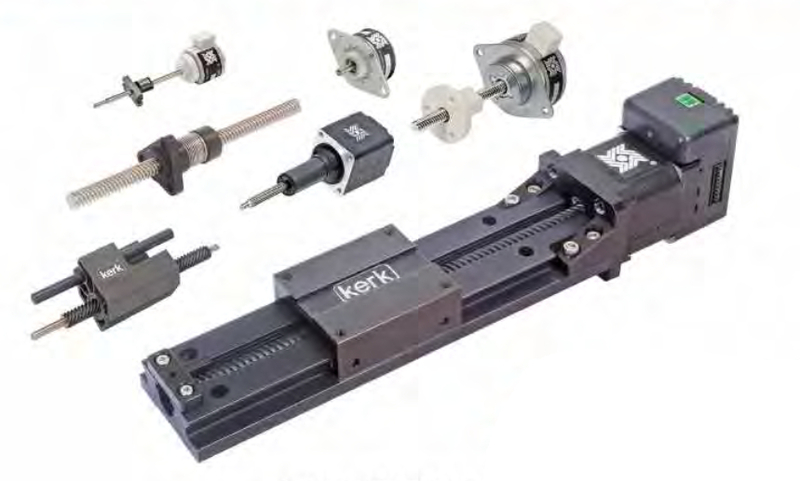 AR/HR Ball type linear guide series incorporates four rows of ball recirculation design. O-shape arrangment with 45 degree contact angle between raceway and steel balls, efficiently increase rigidity and torsion resistance (shock absorption). WM Berg is the leading miniature precision mechanical parts supplier in the world; manufacturing and distributing quality precision mechanical components worldwide. 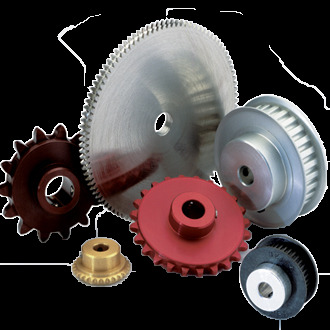 WM Berg produces and distributes high quality precision gears, sprockets and pulleys, timing belts, roller chains, worm gear boxes, cam followers, breadboard kits, lead screws, hardware fasteners, linear slides, taper pins, spherical bearings, pin hubs, ground shafts, and many more quality precision mechanical components. 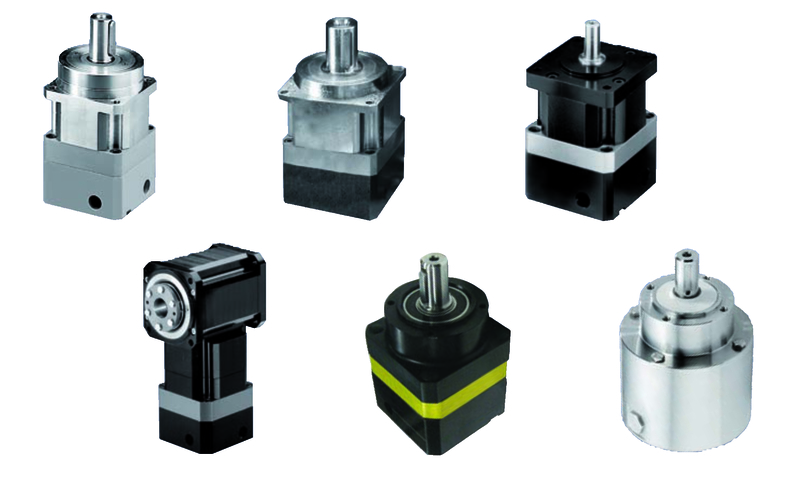 WM Berg high quality mini precision mechanical parts for industry are used in robotics to manufacturing equipment; from controls to dental instruments to laser printers. For over 40 years, industries of all types have been relying on WM Berg for high quality precision mechanical parts. At WM Berg precision mechanical parts, we pride ourselves on supplying the quality mechanical parts and product information you need, when you need it. Our engineering and application support, Six Sigma quality program, shortened lead times, lean enterprise, OEM partnerships, distributors, and industry applications sets WM Berg apart from other precision mechanical component manufacturers and distributors. WM Berg is constantly adding services, features, and improvement programs in order to help us better serve our mechanical parts customers. 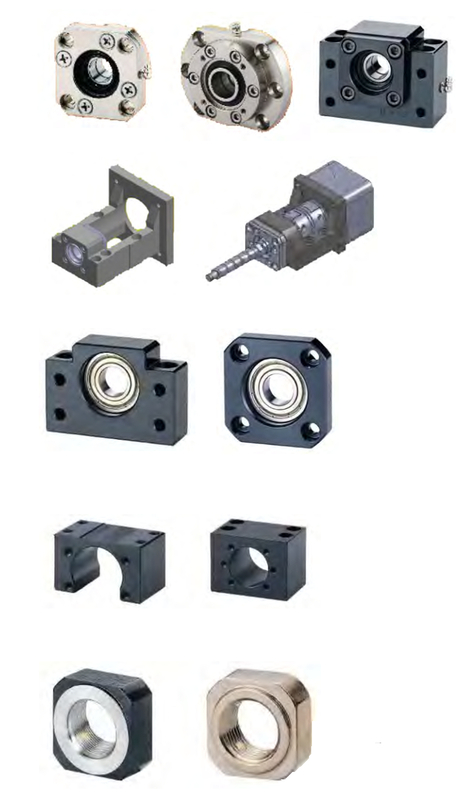 WM Berg supplies a wide variety of mini precision mechanical parts to a broad range of industries. 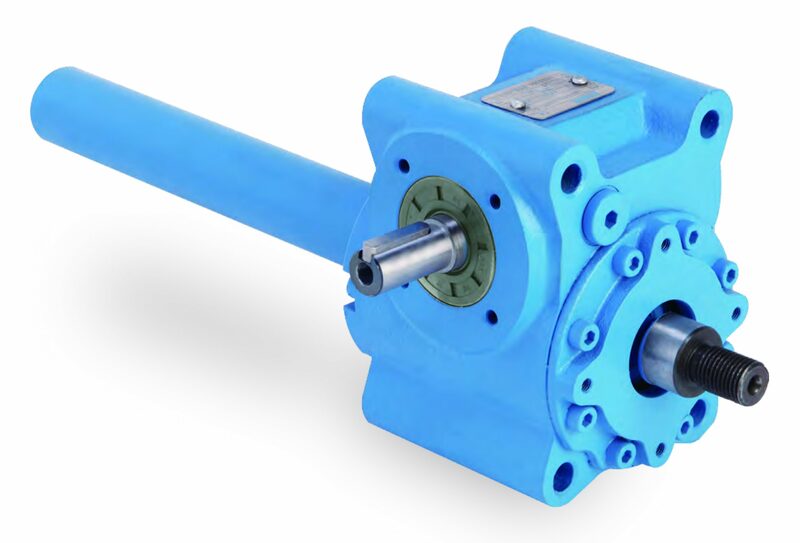 WM Berg produces several different gear styles including spur gears, worm gears, and helical gears which are available in a variety of pitches, hub designs, and materials. 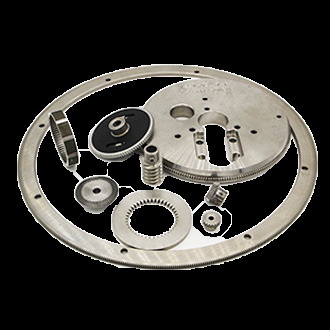 WM Berg provides the essential mechanical parts to industries of all kinds such as providing every fastener required for precision mechanical designs from shaft spacers to lock washers. From gears and sprockets to hardware fasteners, WM Berg is your source for quality precision mechanical parts. 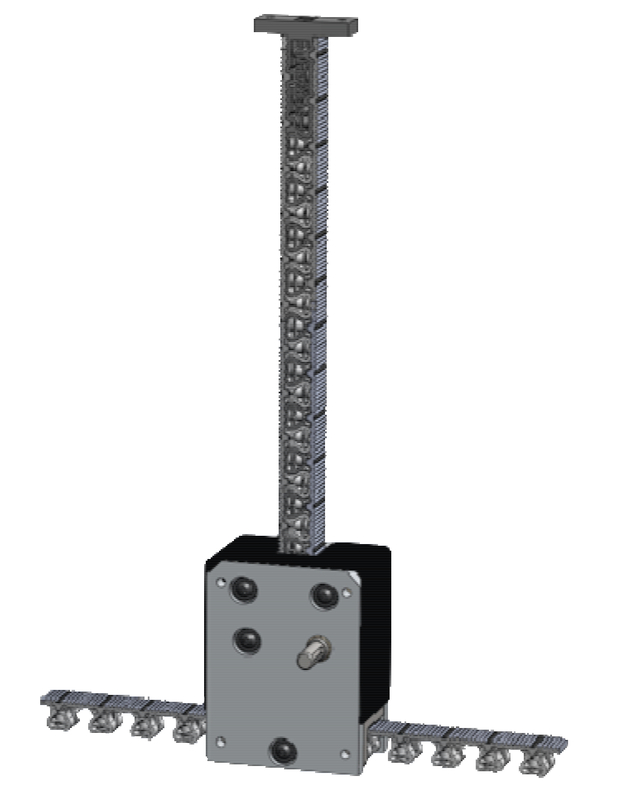 Serapid, the leader in mechanical lifts and telescopic actuators based on its Rigid Chain Technology, introduces a non magnetic actuator. The RigiBelt has two belts which come together like a zipper to form a rigid column. 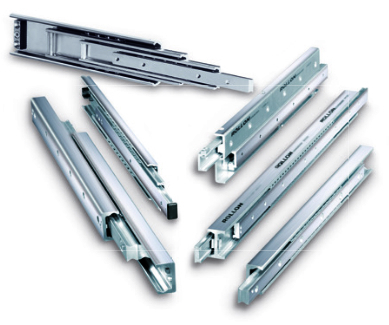 The belts of the RigiBelt are made of reinforced plastic and therefore are entirely non magnetic. It moves smoothly while telescoping in and out of its drive. 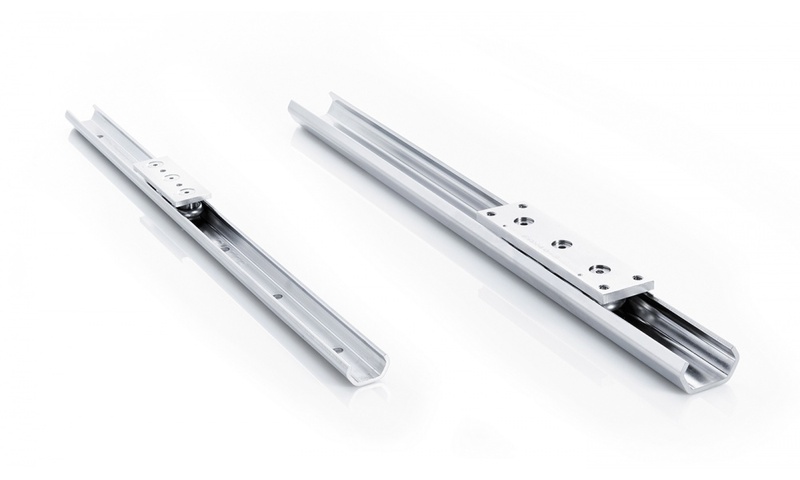 All of Serapid’s linear telescopic actuators are entirely mechanical, which make them environmentally friendly and suitable for clean-room conditions. 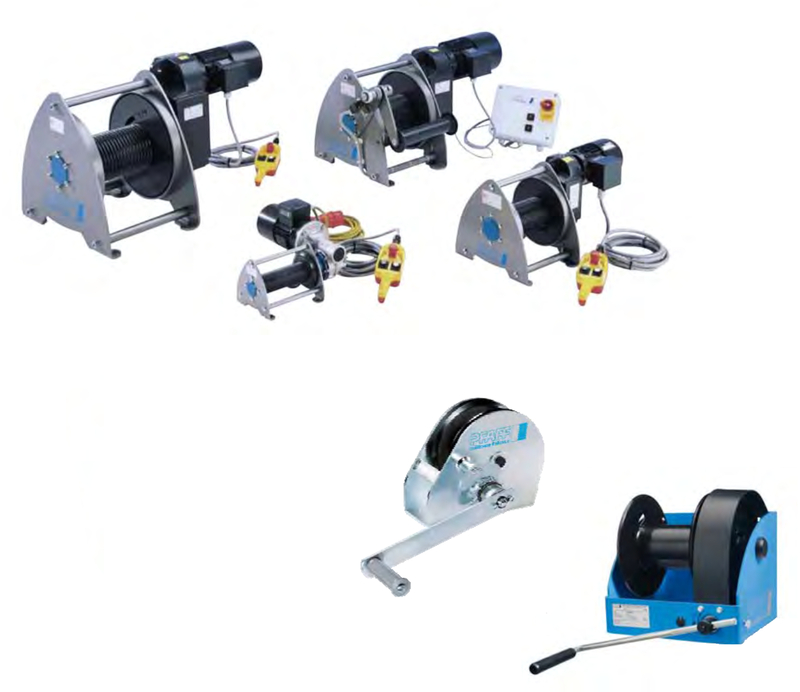 East system has suitable configuration and can be customized as needed. 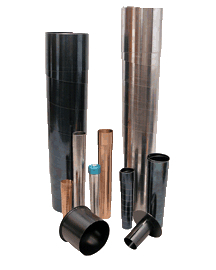 The RigiBelt has non corrosive properties, and is compact and adaptable. 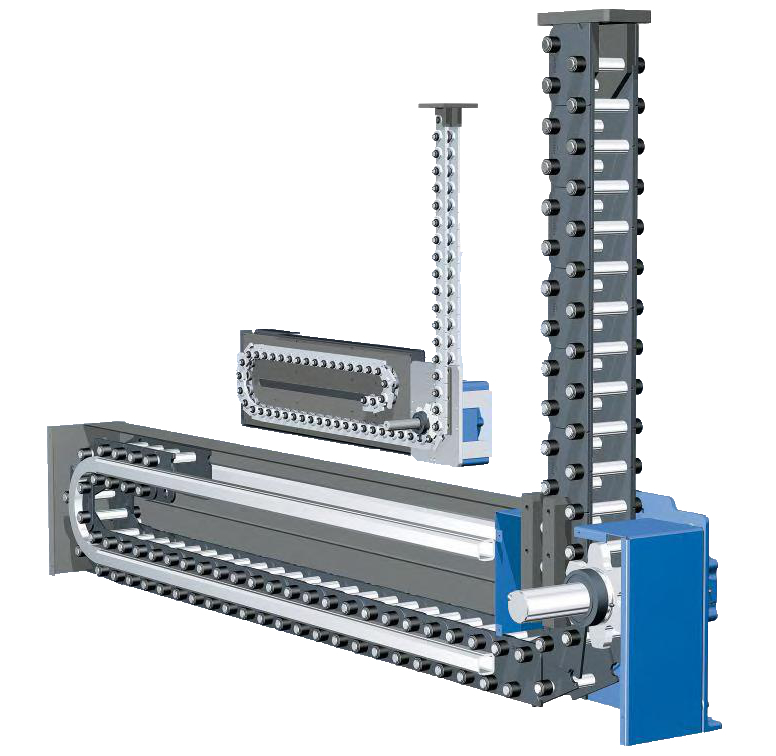 It is able to fit into any product or machine. 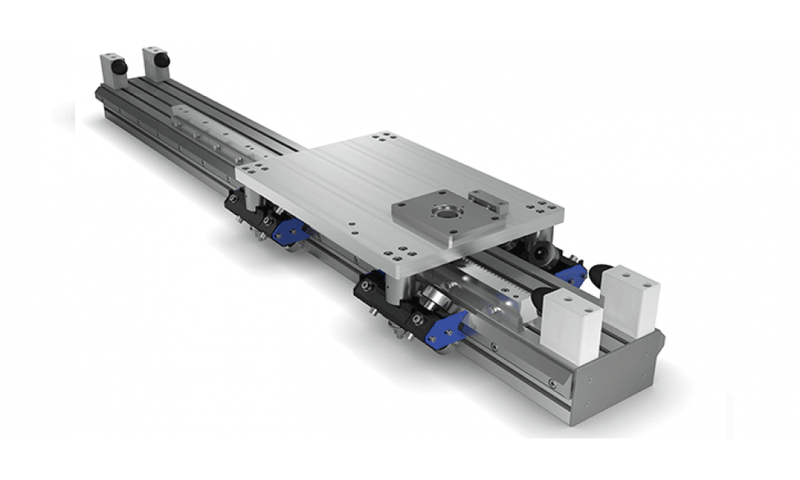 To extend the reach and versatility of modern robots, a motorised linear stage is often needed. 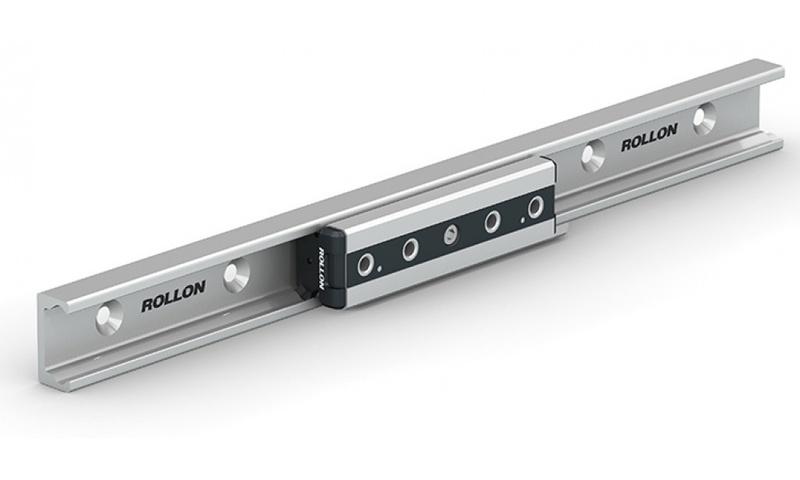 Rollon Italy have developed a standarised Seventh Axis system from their extensive linear product range which have been industry-proven over the last 40 years and are of the highest engineering standards. 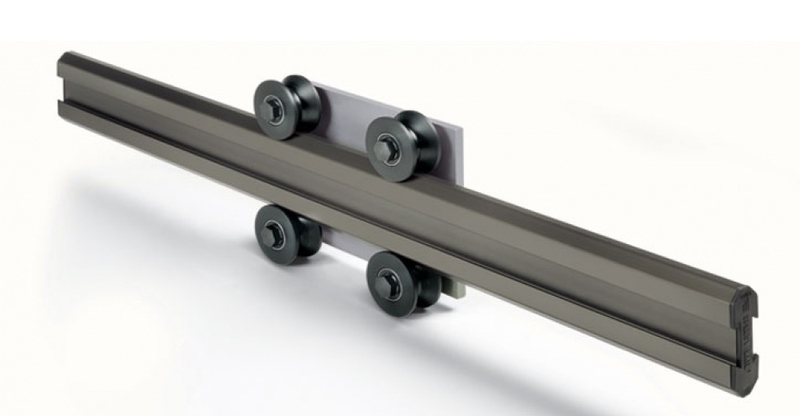 Mounts are available for height adjustable floor, wall and ceiling mount applications. Larger sizes can be fitted with a walk-over plate. Energy chains are standard on all sizes. 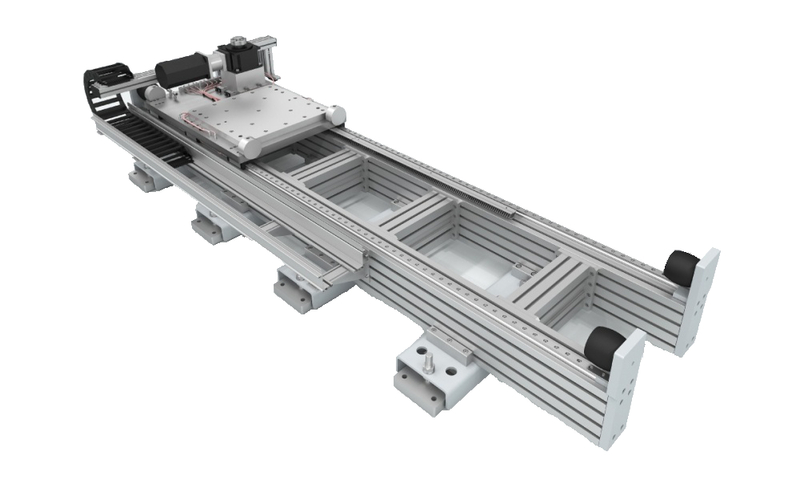 Available in strokes up to 46m and with a total load capacity up to 2000kg, the range features precision aluminium extrusions, rack and pinion drives, mounting pads to suit most common robots such as FANUC, MITSUBISHI, ABB, KUKA and NACHI, and are supplied servo motor ready to suite a wide range of manufacturers. 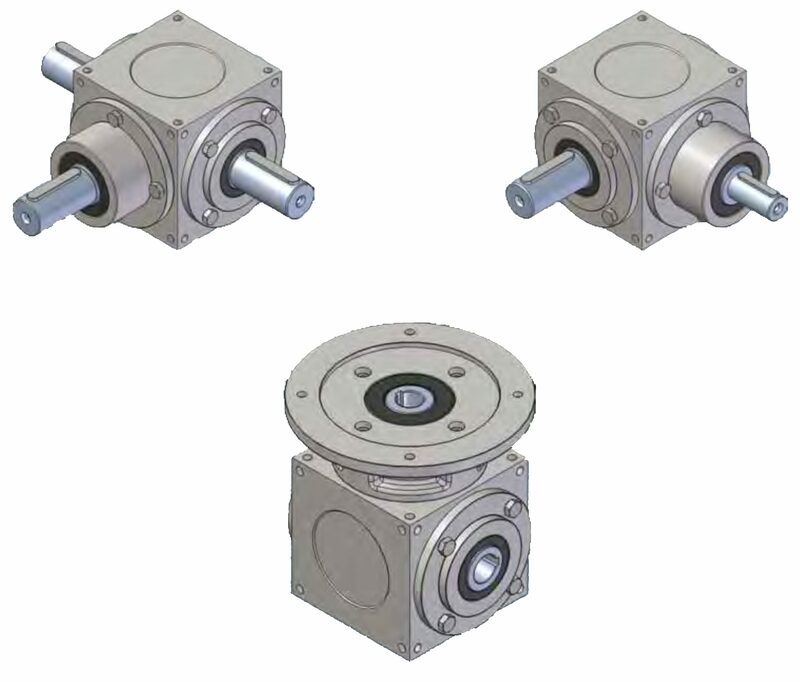 Designed around speeds up to 4m/s, acceleration up to 4m/s/s and repeatability of +/0.05mm these are an easy solution for robot OEM’s and end users alike. The range can also be factory customised as needed. 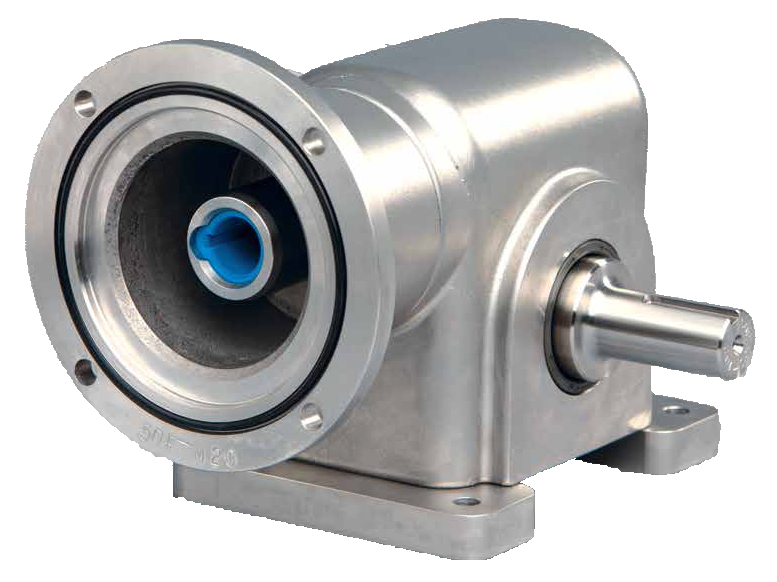 eliminates the cost of additional components such as enclosers, shielding or mechanical transmissions. 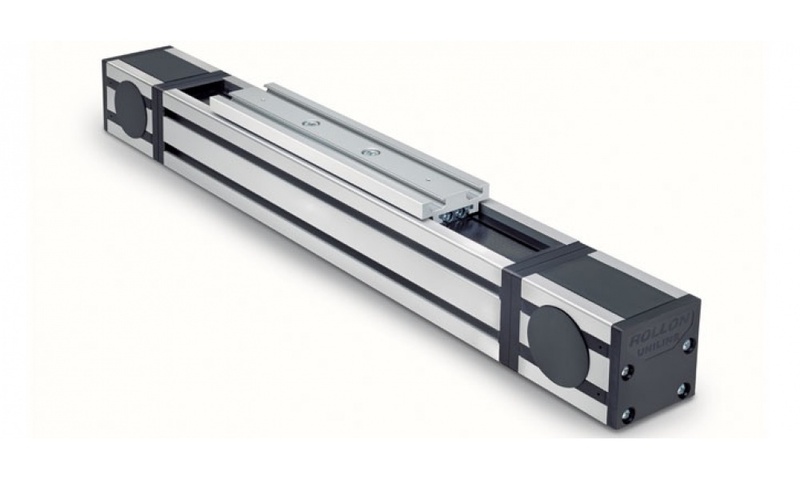 Commercial grade, cost effective linear actuators, medium duty, AC or DC motors, thrusts to 7000N, strokes to 1220mm, in-built limit switches. Available from stock. 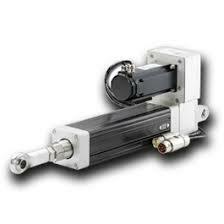 Precision linear actuators are used in handling, machining and manufacturing applications. 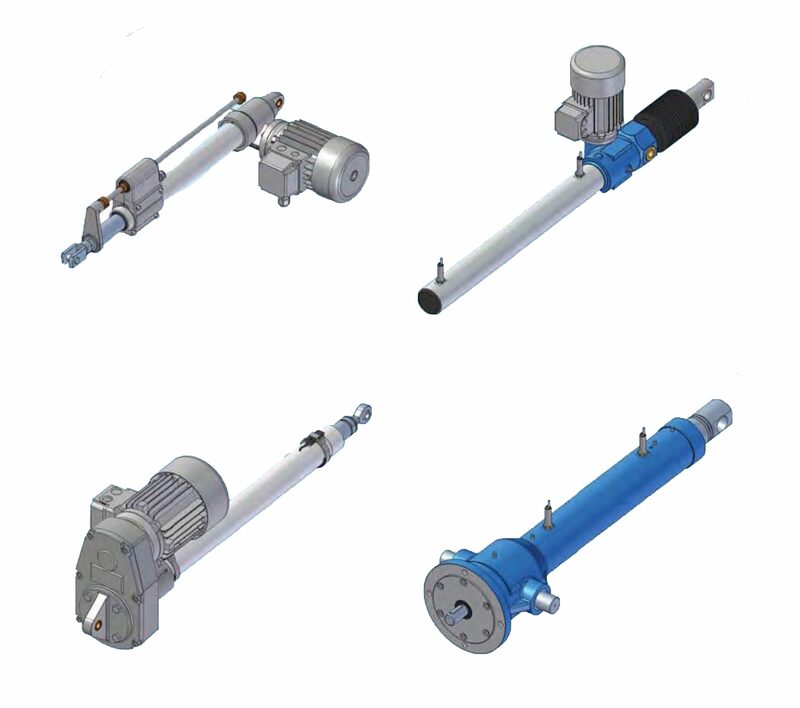 Another suitable area is in the replacement of hydraulic or pneumatic cylinders where they bring many benefits compared to these traditional technologies. 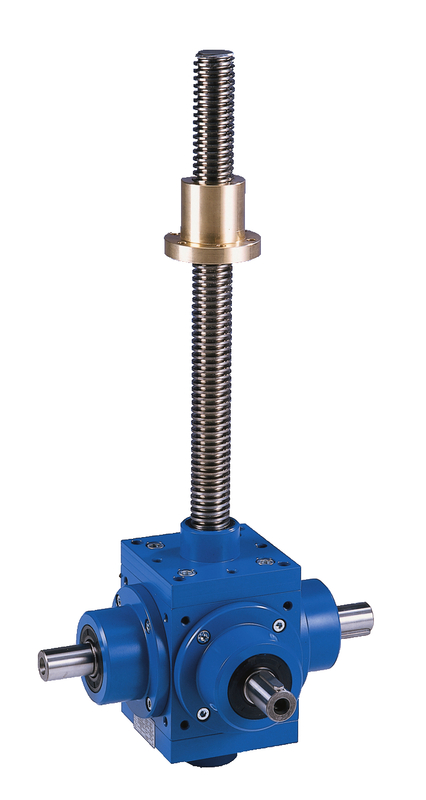 The broad range of options and accessories and our long experience in building customised units makes it easy to find the perfect actuator for almost any application.